Flash Sale! 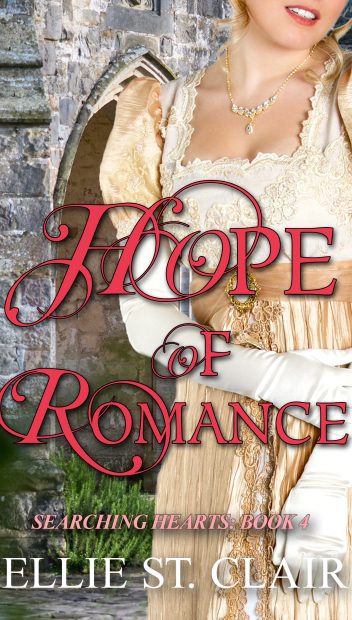 Ten books, each 99 cents! Happy Halloween to those who take part! I would love to see your photos of costumes and decorations. You can head on over to my Facebook page to share if you’d like! Today’s message will be short and sweet as I’d like to get to what you want to hear about -- another flash sale! We had such amazing feedback last time that we thought we would once again put our books on sale for you. 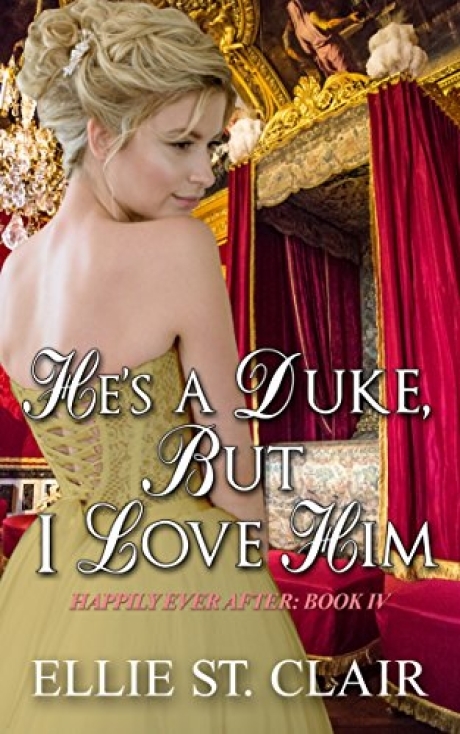 My most popular book, He’s a Duke, But I Love Him, will be on sale for only 99 cents for three days only (and, as always, is free with Kindle Unlimited). If you have already read it, not to worry -- there are nine other fabulous authors offering books for 99 cents as well. So dig in and start reading! 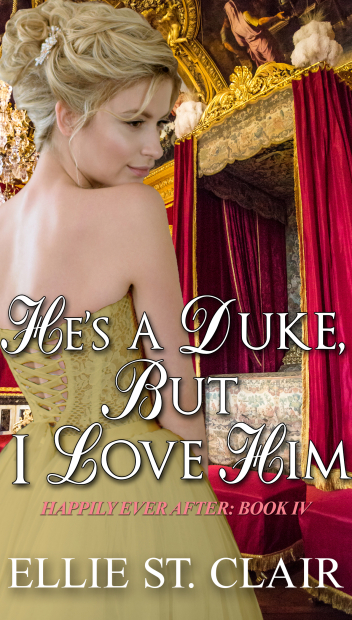 He's a Duke, But I Love Him -- on sale for 99 cents! 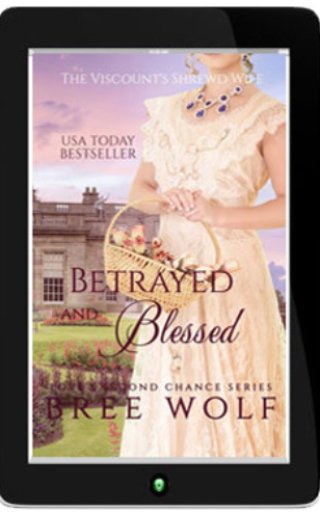 Hoping to uncover secrets about her mother’s past, Beth takes a position working in an earl’s household. 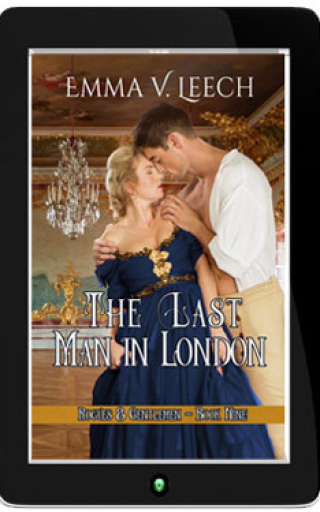 But on the night of a masked ball, she finds her life forever entwined with that of Viscount Elton. 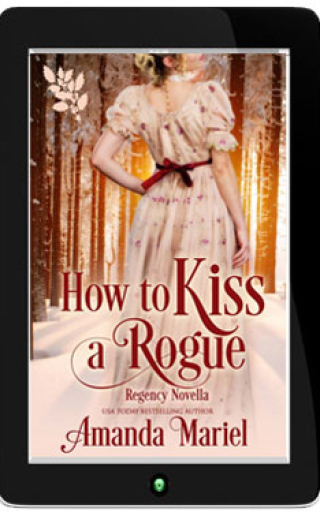 A delightful USA Today bestseller! Shy heiress Lily Crawford takes the place of her vivacious twin at a holiday house party to encourage Captain Aaron Turner's pursuit of Iris. 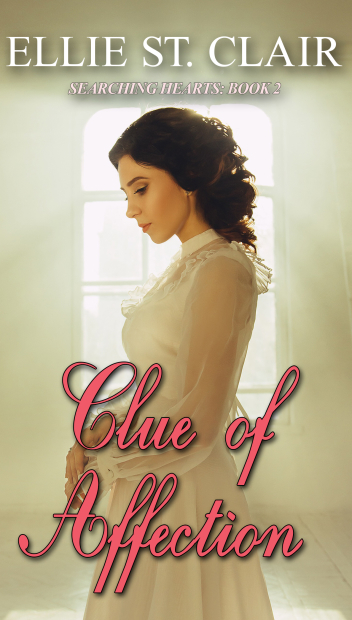 If her masquerade is discovered, the scandal could ruin three futures and break more than one heart! England, 1860. 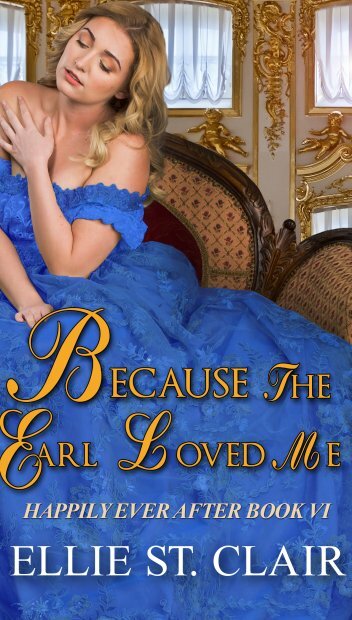 An impoverished beauty is unexpectedly reunited with the now beastly earl who once broke her heart. 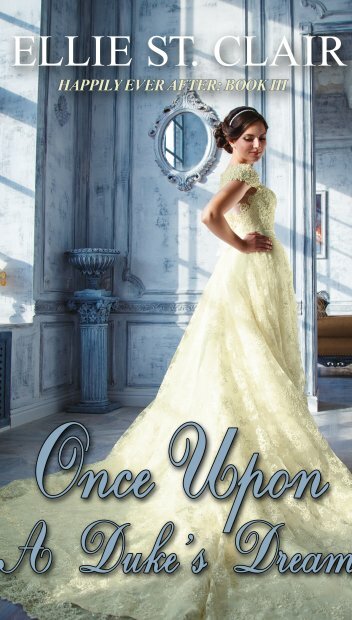 Will they finally find their happily-ever-after? 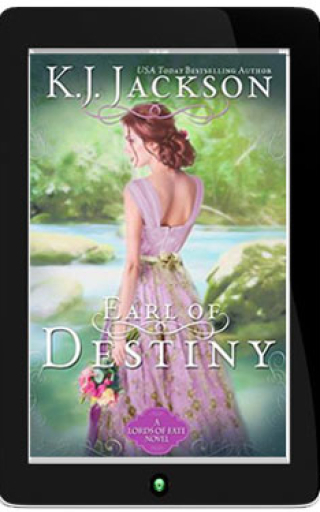 Or are some fairy-tale endings simply not meant to be? 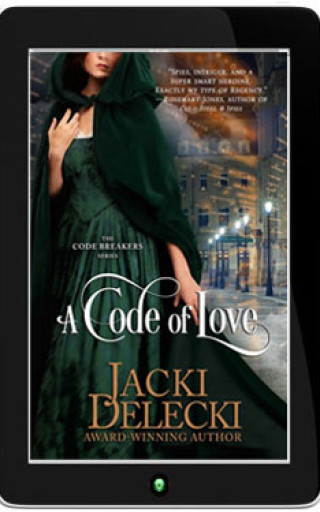 Raised by a family of code breaking spies, the indomitable Lady Henrietta Harcourt would rather face any danger than reunite with the infamous rake who broke her heart. 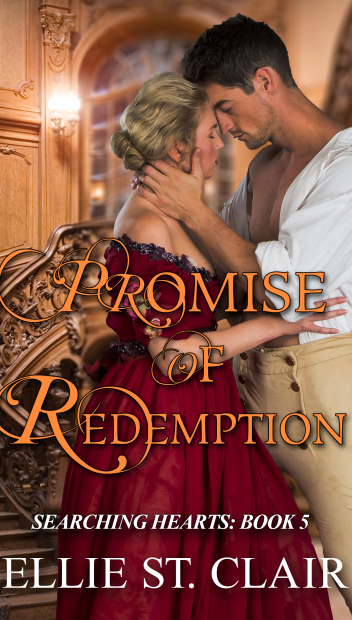 But to save her kidnapped brother, she must trust Lord Cordelier Rathbourne not just with her carefully guarded secrets, but her heart too. 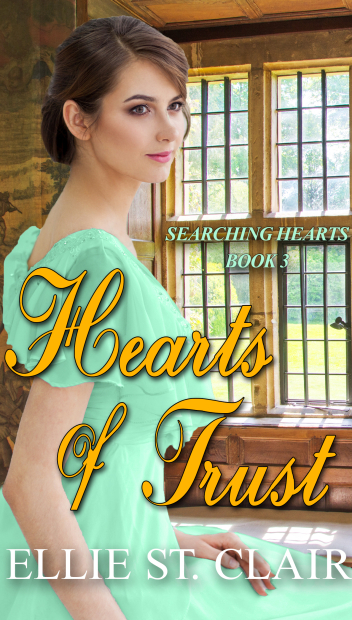 Sick of fortune hunters and libertines, Lady Fanny Dashwood wants a husband who’ll give her the children she craves, but not trouble her heart. 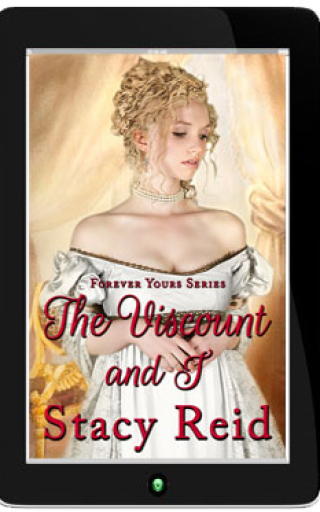 Newly-minted viscount Sebastian Rutledge has desired Fanny from afar for years. 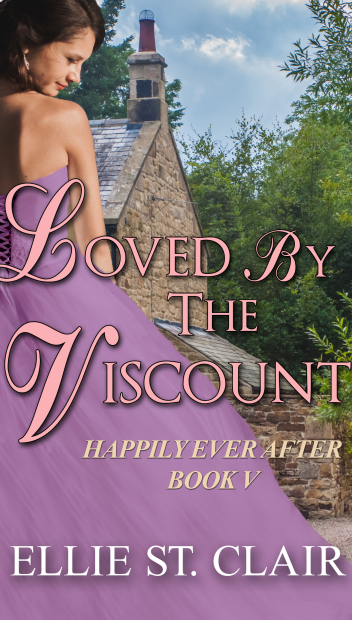 Can he turn their marriage of convenience into a true love-match? 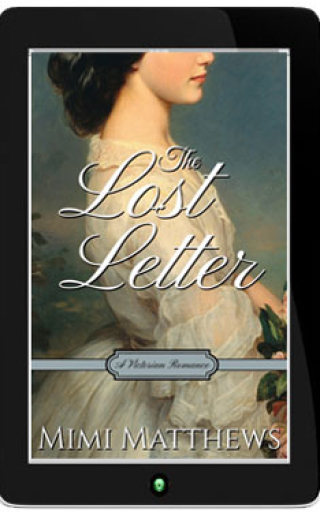 Cleo is hopelessly trapped in a loveless marriage, and the Marquis of Thornton is on the cusp of making an advantageous match to further his political ambitions. The more time they spend in each other's arms, the more they court scandal and ruin. Theirs is a love that was never meant to be. Or is it? A wanderer, a wallflower, and fate. Instinct had never failed Sebastian, and the moment he saw Brianna across a crowded ballroom, he knew it instantly—she was his. Now he just had to convince her of that fact. 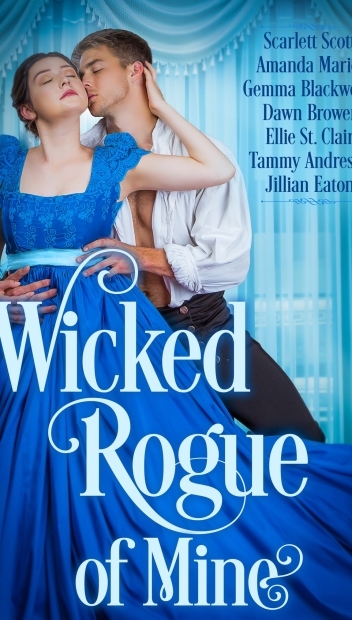 But before she can truly be his, he must first conquer the secrets of her past—secrets that threaten both of their lives. 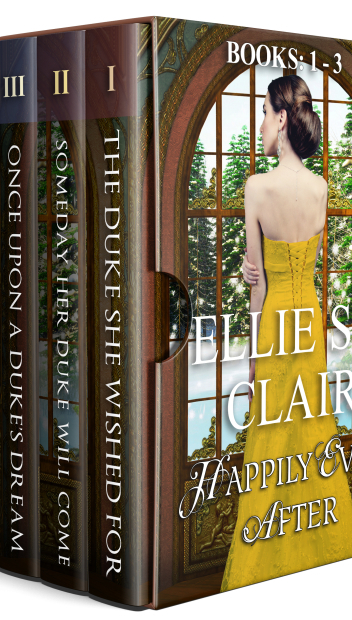 To meet the terms of her grandfather's will, Dinah must be engaged to a lord before her twenty-first birthday, or she'll not receive a penny of her large inheritance. 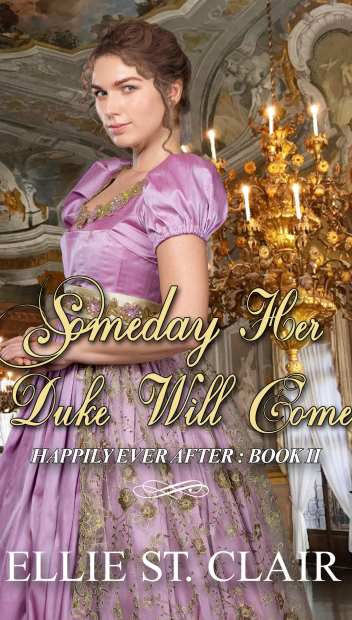 Lady Natalie's betrothal is ended and frees her to pursue the man of her dreams. During a holiday party she discovers the lord she desires in attendance. So hatches a plan to snare him.